NASA’s Jet Propulsion Laboratory yesterday released the results of the Mars Curiosity rover’s initial soil sample. The sample, conducted by the Chemistry and Minerology CheMin instrument on the rover, characterized both planetary windblown dust and as well as local material, as similar to basaltic soils found in Hawaii. The predominate minerals recorded so far are feldspar, pyroxene and olivine, with almost half the sample being volcanic glass. 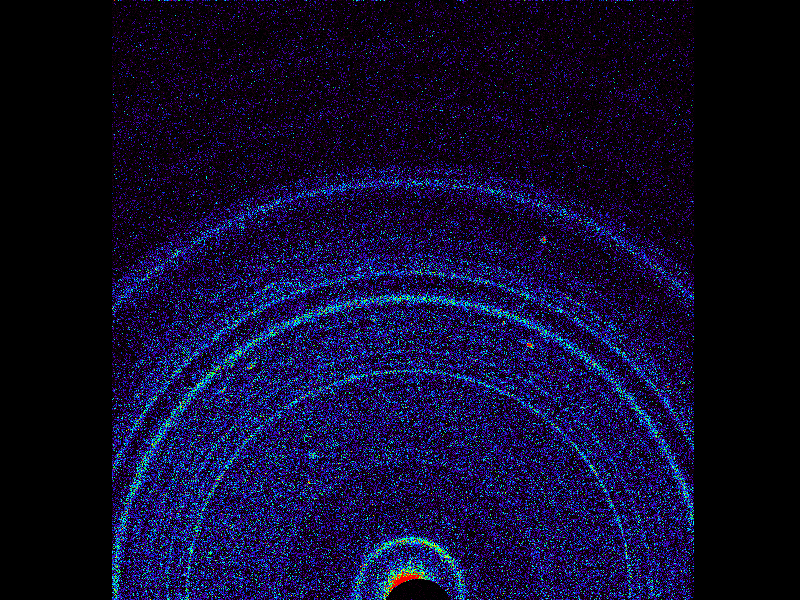 It is important to note that this study, which was performed by x-ray diffraction, was only conducted on very fine materials, 150 micrometers in diameter, with larger grains being excluded. According to the release, initial results tend to bear out the hypothesis of a geological history in the Gale crater marked by a gradual transition from a wet, water influenced environment to the arid landscape of today. While the primary mission is to determine if this area of Mars ever hosted conditions necessary for life, the results gathered across Curiosity’s trek will also help with some of the most fundamental elements of human mission design. One such area which could begin seeing the results from a better understanding of wind-blown dust and local sand is in the design requirements for Mars surface equipment, including the seals for excursion suits and airlocks. We have known that Mars is a dusty world for a long time, but precisely characterising the local environment, and using analogs on Earth, will make it possible to both improve designs and devise better mitigation techniques. Back on Earth, the development, by NASA Ames, of an x-ray diffraction machine small enough to be placed on the Mars rover offers commercial potential for expanding the use of the procedure with a new generation of portable, mobile devices. One application already in use is for performing non-invasive analysis of fragile items from antiquity; manuscripts, painting and statues which would not otherwise be possible without damaging the item being studied.